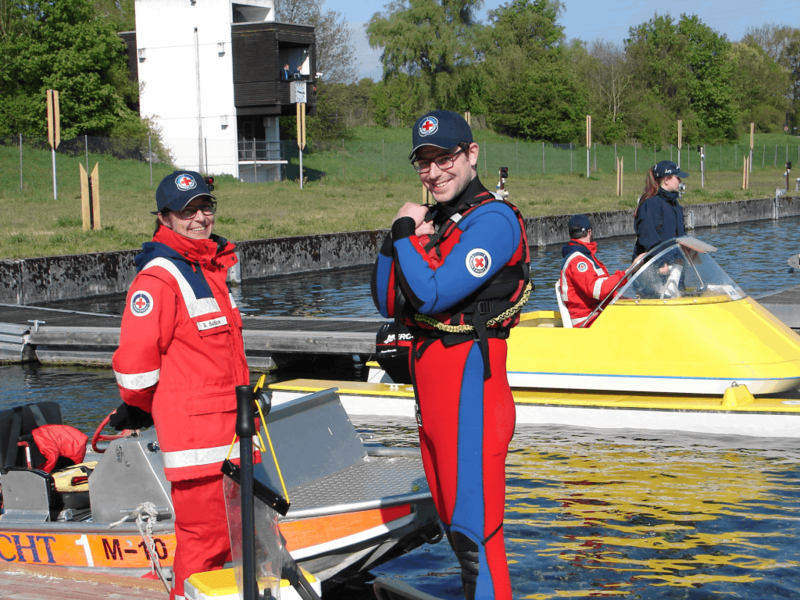 Volunteers – Regatta München e.V. 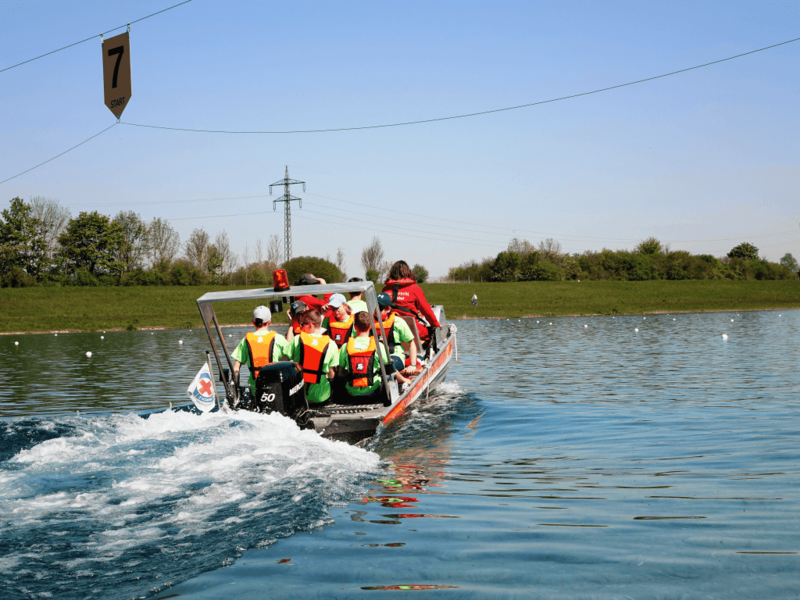 Would you like to get to know a major international rowing regatta and everything that goes with it from the organisational side? Working together in a large team to ensure that hundreds of races run smoothly and perfectly from sunrise to sunset? Seeing the winners up close and personal? And above all: to have a lot of fun with it? Then join our volunteer dream team! 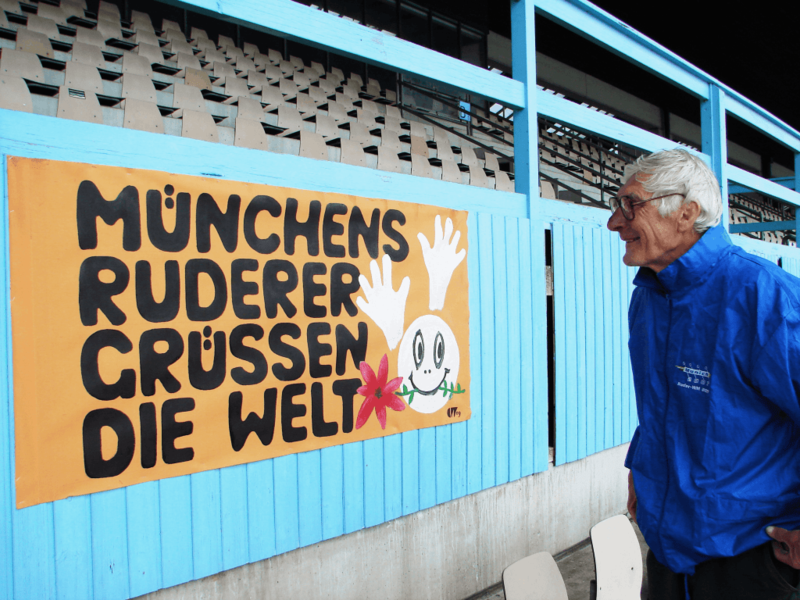 We are a group of volunteers between 12 and over 80 years old and together we ensure that Munich is perceived as one of the best regatta locations worldwide. This year we are looking forward to a few big events: In May there are about 50 vacancies on three days, in July there are about 100 vacancies on ten days! That’s why we need you, your commitment and your good mood! 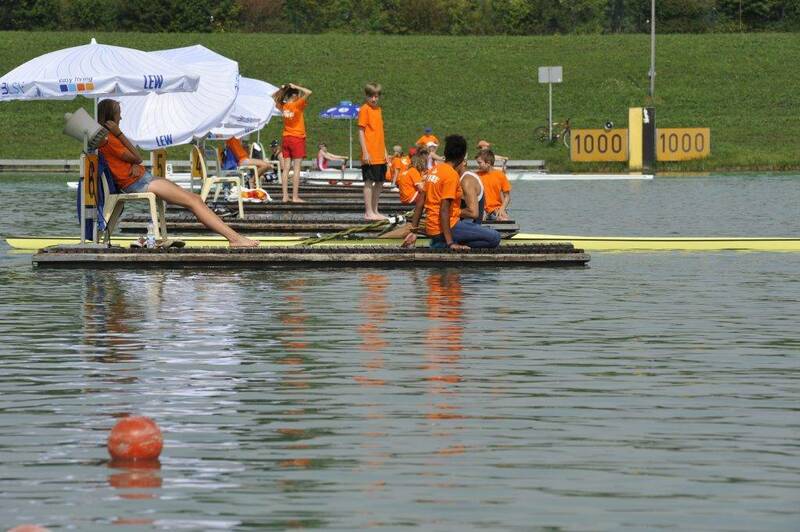 Together we can create an entire regatta summer 2018 on our Olympic regatta course in Munich Oberschleissheim and thus unforgettable experiences for rowers from all over the world and for all of us. As a general rule, you don’t have to row actively to get involved! Even without any previous knowledge you can contribute significantly to the success of the events. We are pleased about all volunteers equally, who bring commitment and good mood into our team! Instructions are given in all areas, either in advance with an appointment (for more demanding tasks) or on the first day of work. You will never work alone and your team leaders will always be there to help you. 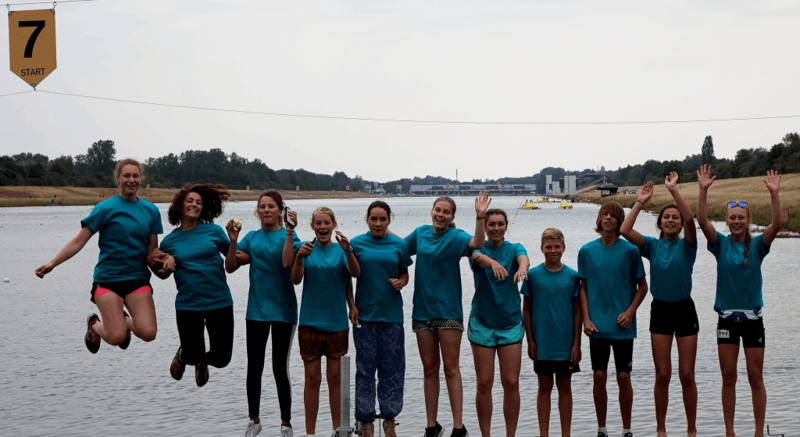 We want to put down perfect regattas and offer our athletes and volunteers equally great events, so that one of the best regatta facilities in the world can continue to shine even more beautifully. What do we offer you? Above all the ingenious feeling of being right in the middle of the big regattas instead of just watching them from the outside! There will be cool volunteer shirts, meals during working hours and finally our new bonus system VIPs for volunteers offering cool clothes and a great thank you promotion in August 2018! If you can read a little German, please use our German Volunteer registration system VEITL (link below). If not, no worries, simply send us a message via our contact form. 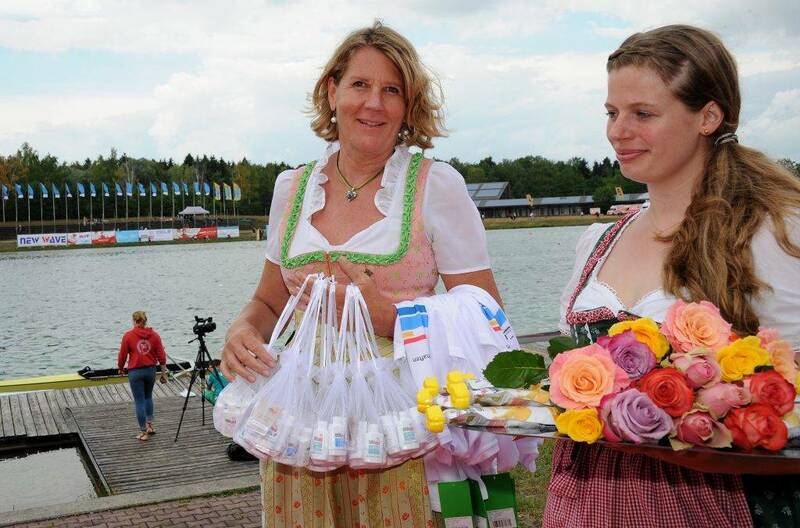 We welcome volunteers from all over the world, Good language skills in either German or English are required. Join our Volunteer dream team! Please use our Volunteer online system to register and apply.